The Hammers went on to make further history, playing in the last FA cup final to be held at the millennium Stadium. 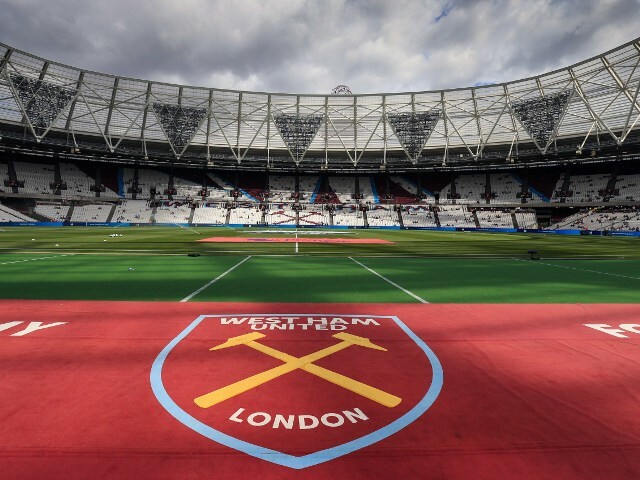 Widely considered as one of the best FA cup finals in the history of the game, West ham almost went on to beat the favourite, and the Champions league champions of the time, Liverpool to lift FA trophy. With the hammers, only being thwarted by an injury time equaliser. West Ham United Football Club is an association football club based in Upton Park, Newham, East London. The club have played home matches at the Boleyn Ground stadium since 1904. 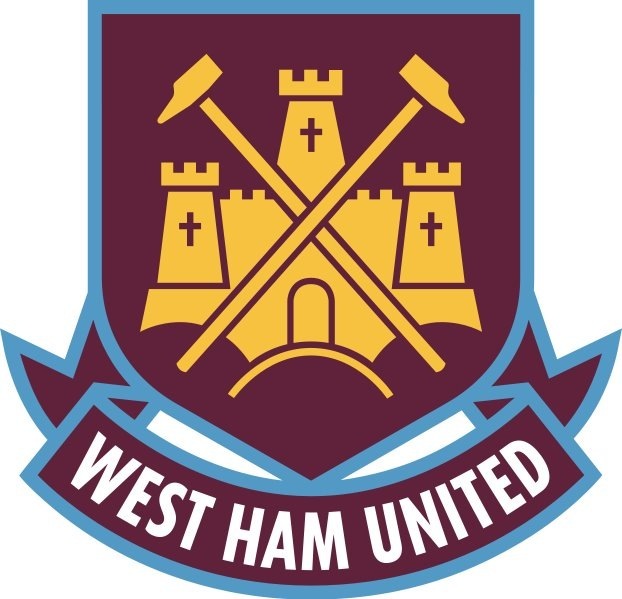 The club was founded in 1895 as the Thames Ironworks FC and reformed in 1900 as West Ham United Football Club. They initially competed in the Southern League and Western League before joining the full Football League in 1919 and subsequently enjoyed promotion to the top flight for the 1923 season. 2007/08 – Magnusson sells his stake in the club and Bjorgolfur Gudmundsson takes over as Chairman. 2008/09 – Curbishley resigns and is replaced by Gianfranco Zola. 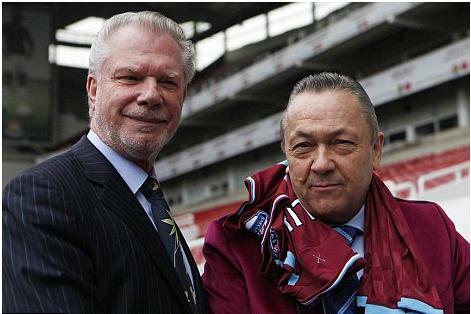 2009/10 – David Sullivan and David Gold take ownership of the club, in January 2010. Zola was sacked and in May 2010, Avram Grant is appointed the club’s new manager. 2010/11 – Avram Grant appointed manager. 2011/ – Sam Allardyce appointed manager after Grant sacked.